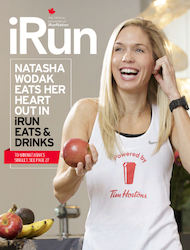 In our next issue, which will hit mailboxes and Running Room stores in February, we’re celebrating Canada’s rich running culture. We really didn’t see a need to stop the party as the sesquicentennial came and went. We’re also asking the question of how we can get Canadian runners running more in Canada, especially outside of their home province. In print and here online, race directors and community leaders have shared their thoughts and ideas on why Canadians should get out into their own backyard and what race directors can do to make it happen. Nowshad (Shad) Ali is the Co-Director of the Saskatchewan Marathon, which celebrates its 40th running in 2018. Ali says that the Saskatchewan Marathon, part of a full race weekend featuring a 5K, 10K, and half marathon, draws about 5% of its runners from other Canadian provinces and 1% from outside of Canada. Rather than treating an excursion to another province as a destination race the way they might treat a World Major, Ali says Canadians may tend toward a “quick in and out” before heading back home. 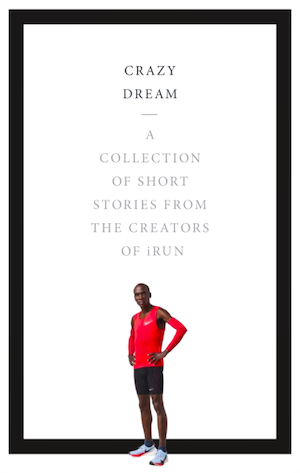 Canadian tourism campaigns have long emphasized our country’s diverse landscapes and in Ali’s view, there’s no reason that races can’t piggyback off that messaging, making races part of that brilliant experience of our natural beauty. The Saskatchewan Marathon is happening on May 27th in Saskatoon.